Creating Hive tables is a common experience to all of us that use Hadoop. It enables us to mix and merge datasets into unique, customized tables. And, there are many ways to do it. 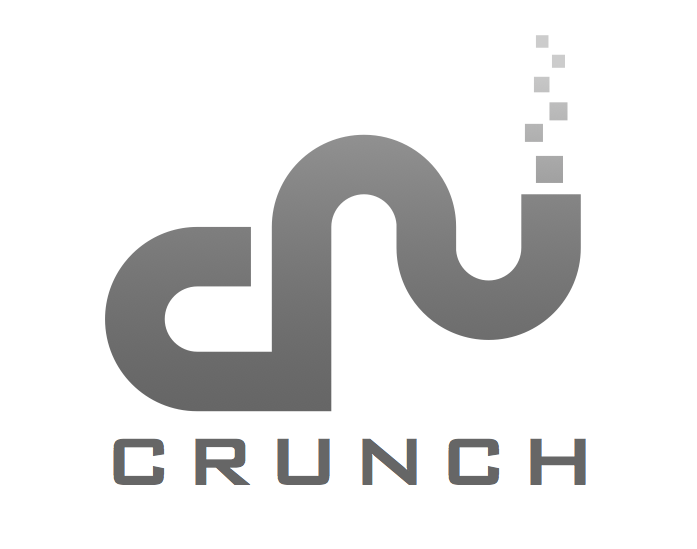 This post is the eighth in a hopefully substantive and informative series of posts about Apache Crunch, a framework for enabling Java developers to write Map-Reduce programs more easily for Hadoop.